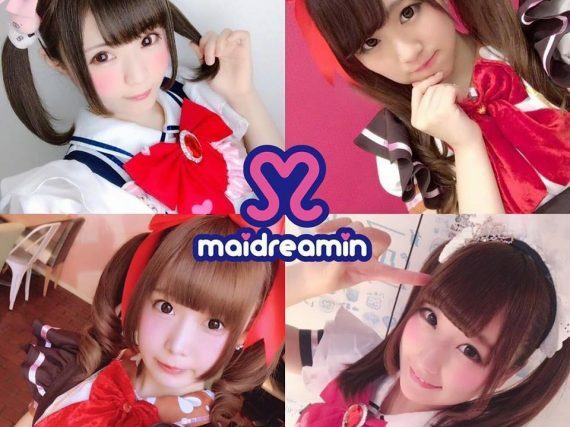 Akihabara-based maid cafe restaurant chain celebrates popular social holiday #TwinTailDay. Yoshiki, leader of X Japan, made his return to the drums during a live television broadcast on New Year's Eve, shocking the audience of the popular Japanese television program Kouhaku Uta Gassen with a rocking drum performance just over six months after his neck surgery last May. 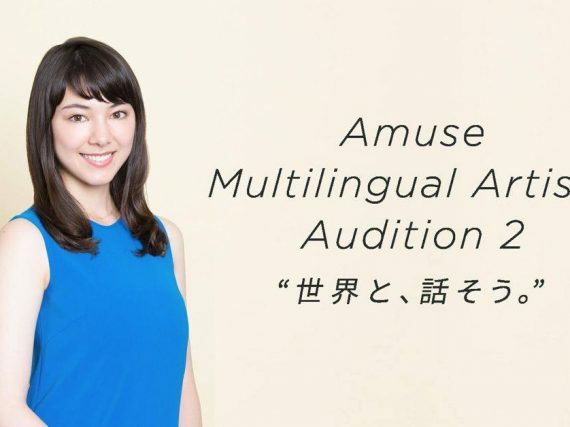 Top talent agency Amuse opens doors for new talent from all countries. Current roster includes superstars Perfume, One OK Rock, BABYMETAL, Takeru Satoh, Masaharu Fukuyama, Haruma Miura. 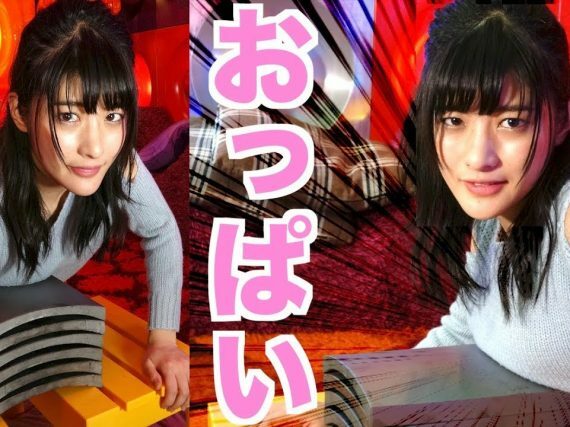 Kamen Joshi's Erina Kamiya recorded the second-highest number of subscribers for the week on her new YouTube channel. In her channel's first week, she scored over 47,000 subscribers and over 3.7 million views. On October 9, 2017, YOSHIKI donated $100,000.00 to help get immediate aid to hurricane victims in the United States and its territories. The donation will be funded immediately to MusiCares's current hurricane relief efforts through Yoshiki Foundation America 501. 100% of all donations to Musicares go directly to people in need. YOSHIKI, leader of X JAPAN, graces the October 2017 cover of Vogue Japan, on sale August 28th. He is the first Japanese male ever selected for the cover in the magazine’s 18-year history. 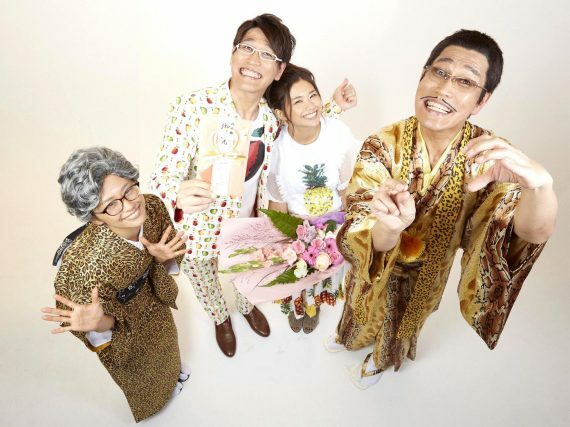 On August 4th, Kosaka Daimaou, the producer of the global superstar, PIKOTARO, announced via bis blog that he was married on August 3rd. His bride is Hitomi Yasueda, a TV talent. 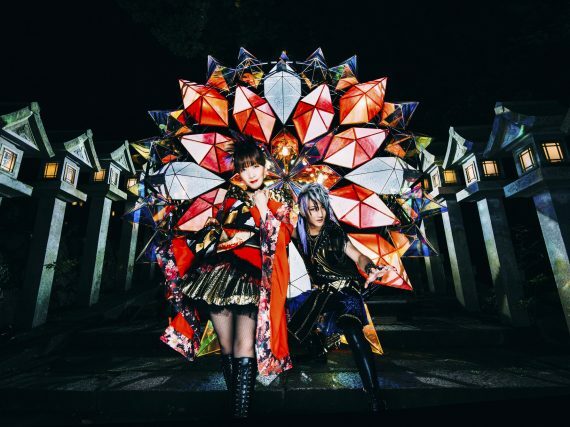 Japanese pop group angela's latest theme song "Calling you" will reach a worldwide audience today with the premiere of the Netflix original film BLAME! 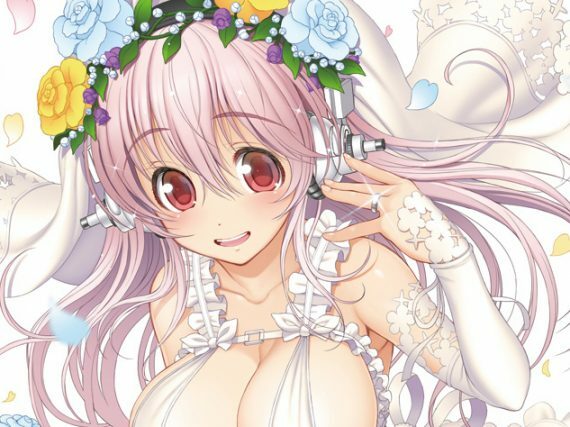 Nitroplus mascot Super Sonico celebrated her 10th Anniversary in Japan this week with several announcements and a special website.